Movement in any form can help us all stay healthy and have enough energy. This is even more important for people over the age of 65. The risk of getting illnesses rises when there are poor nutrition and poor blood circulation in our bodies. That is why any kind of movement is important since it increases the heart rate to pump more blood to boost blood distribution to the different organs in our bodies. Our blood carries vital nutrients that we basically need in order for us to function and perform all that we do every day. 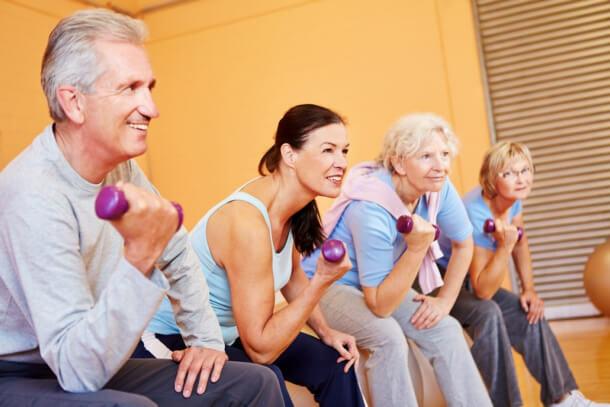 For seniors, movement and exercise are beneficial to help delay muscle atrophy and memory loss since there is sufficient blood supply in their system. Seniors who exercise and keep active lifestyles maintain their confidence level over seniors who lead sedentary lives. Being strong and light on their feet makes them have the edge over individuals their age who are already in immobile states. Movement not only boosts their confidence. It also prolongs their life because of their active lifestyle. It helps them do more and be more in their age. This makes them more present in family celebrations and community events. Since they are more present in social functions for both family and community, this lowers the probability of isolation because they get to socialize and interact with neighbors and friends whom they can keep in touch and occasionally go with. Being too cooped up at home and having no energy for light or heavy activities makes a senior prone to isolation and kept from enjoying social events that they could have attended if only they had the energy. When you have enough energy to overcome your troubles and stressors in life, you can dodge stress from meeting you head on. This is what exercise can do. It can give you enough energy to keep your troubles away. 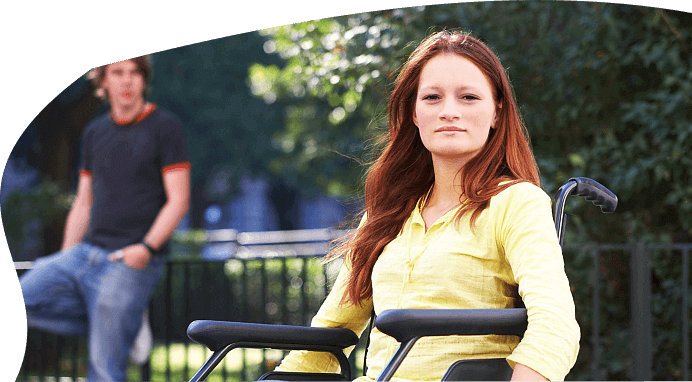 It is highly beneficial for individuals so they can prepare for their senior years gracefully and proactively. 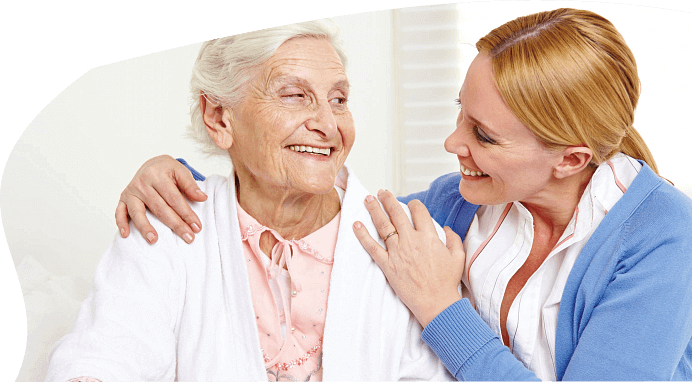 If you’re looking for assistance on getting Medical Homecare in Riverside California, our skilled nursing care services can meet your needs and requests for your beloved elderly to keep them strong, happy, and healthy. Maintain regular movement and promote wellness for your senior loved ones so they can stay strong and healthy with our team at Promesa Home Care, Inc. 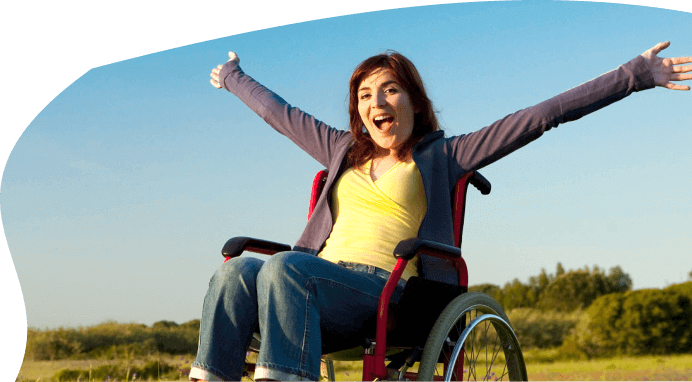 This entry was posted in Exercise and tagged active lifestyle, Exercising, Home Care. Bookmark the permalink.